Here's all our SADD activities. We encourage you to get creative and adapt the activity to suit your school/community. Put fake tickets on the windscreens of student and staff cars at school to raise awareness of key road safety issues. There are 4 different tickets that can be printed from the downloads section. Use chalk to draw outlines of objects, people, streets, or even a roundabout! Write some key messages or tips for safe driving inside. See our Helplinks for great information to include. Compile and give to students a pack full of free resources from SADD and other organisations. These are great to do before the School Ball to remind students to drive safe! Draw a giant board on the ground with lots of snakes and ladders. Add additional Question marks in squares where students have to answer a road code question to progress. Encourage students to consider their choices on the road by coordinating a debate using a SADD theme as the topic. Involve teachers or community partners too! Create an obstacle course for students to complete. Time them first without and then with a distraction to demonstrate the dangers of being distracted. This is great for the whole school! Display pictures of driving scenarios to students at your school. Lead a discussion on what they see, why it’s happening, and what might happen next. Send out a ‘be safe’ message to 5 friends and ask them to pass it on. This can be done over text, social media or through school notices. Challenge classes to decorate a door with information or key tips for safe driving. Order resources for your competition from the free resources part of our website. Put some stats and facts in the school notices or on the school Facebook page/app. You could also run this as a quiz. See our Helplinks for great information to include. Order free posters from our website and put them up around the school! You could also ask to have a permanent display in a busy area that you can regularly update. Create A3 pledges for your school community - “I pledge to…”. Encourage students to write on a post-it note one safe driving habit they will commit to, to sign their name, and put on the pledge. 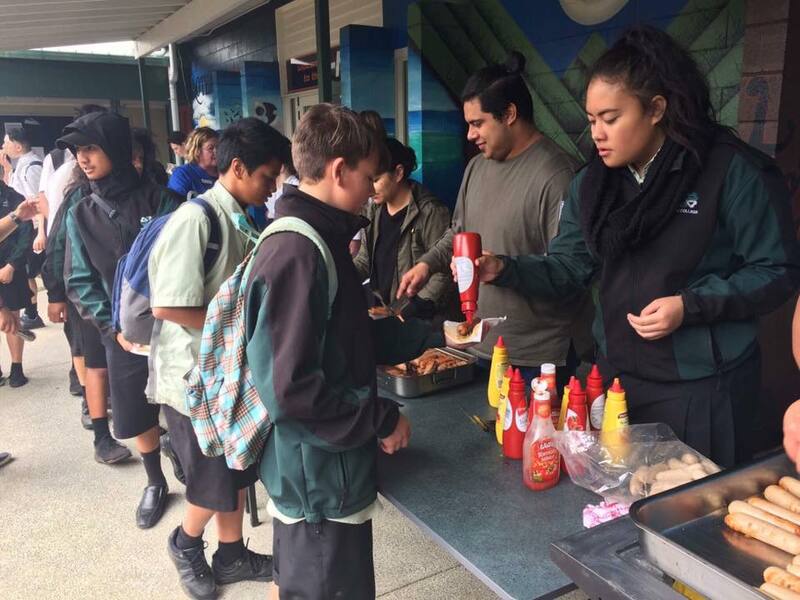 Hold a sausage sizzle or bake sale to raise money for your SADD committee and to raise awareness about safe driving in the community. Quiz nights are also a lot of fun. 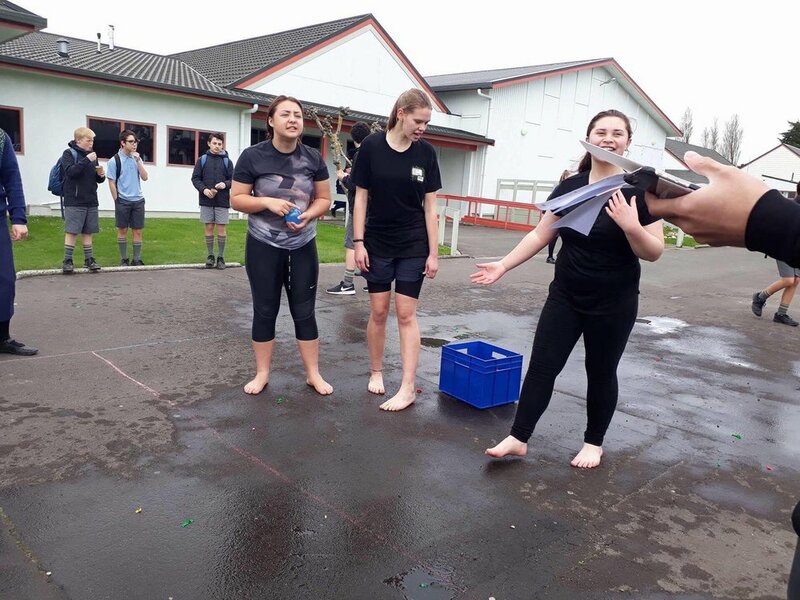 Get two groups together each with a bucket full of water balloons. Get the question right throw a balloon. Get it wrong, get hit with a balloon. Another great activity for the whole school. 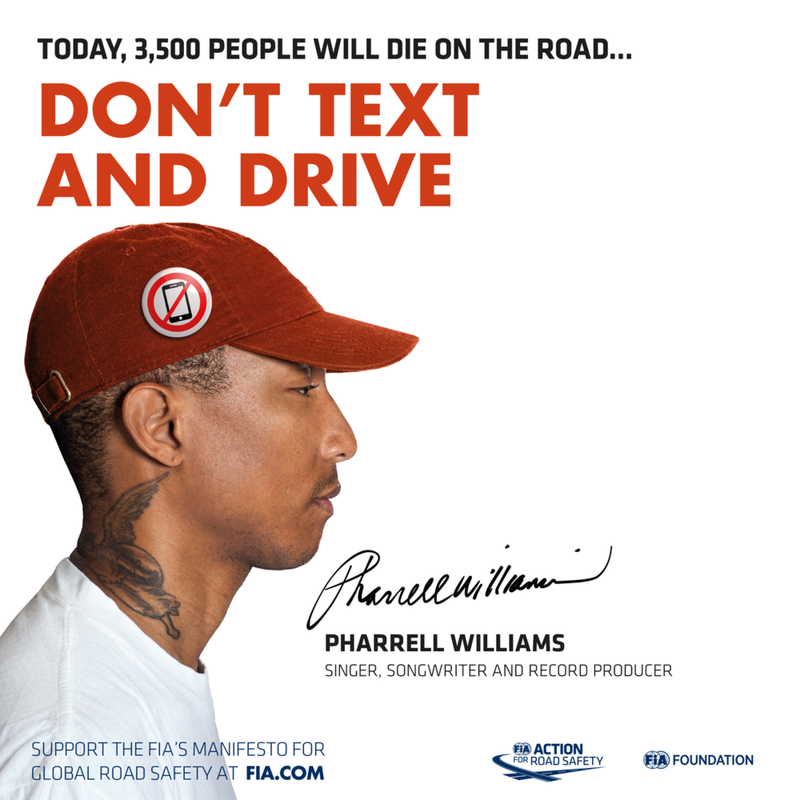 Hold a competition to create a poster or meme promoting safe driving or SADD!